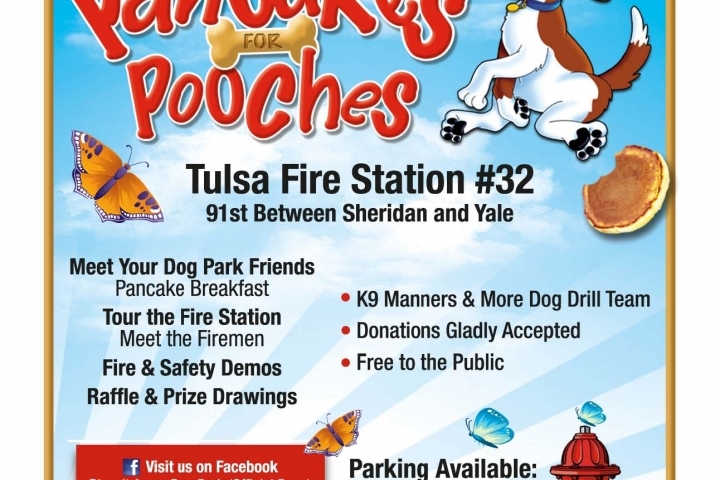 Family fun and free pancakes! 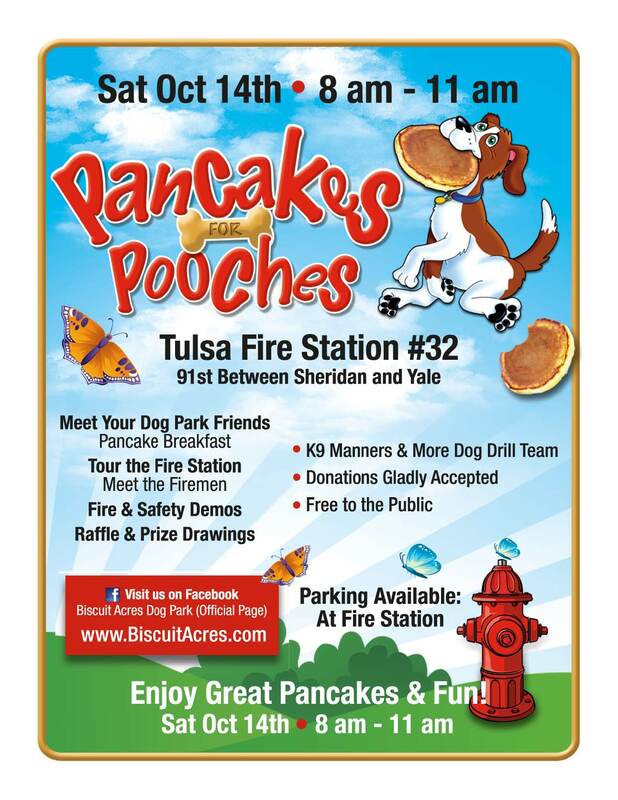 Bring your kids and pooches. 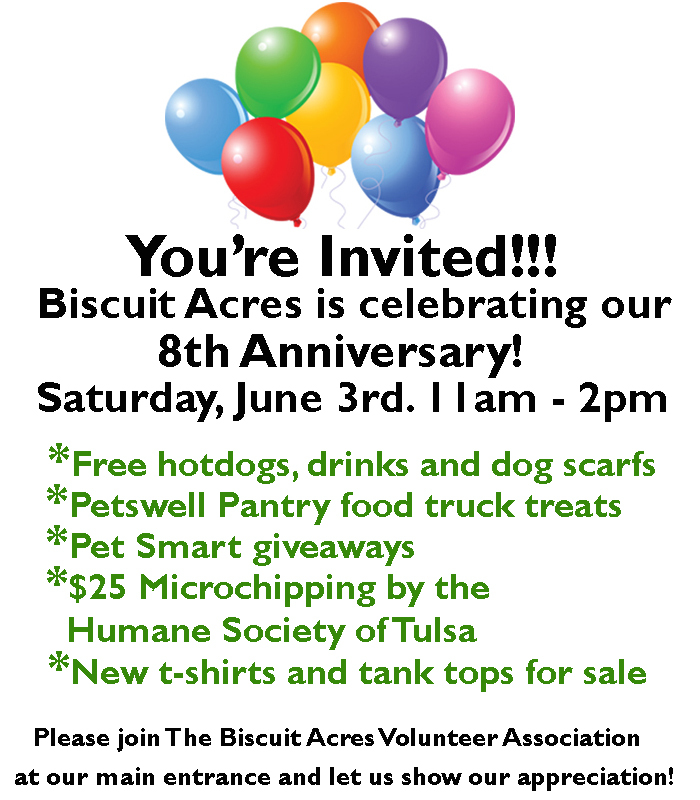 UPDATE: Biscuit Acres will re-open (Thursday, July 6th) at 8:30am. We Featured in Tulsa Lifestyle Magazine! 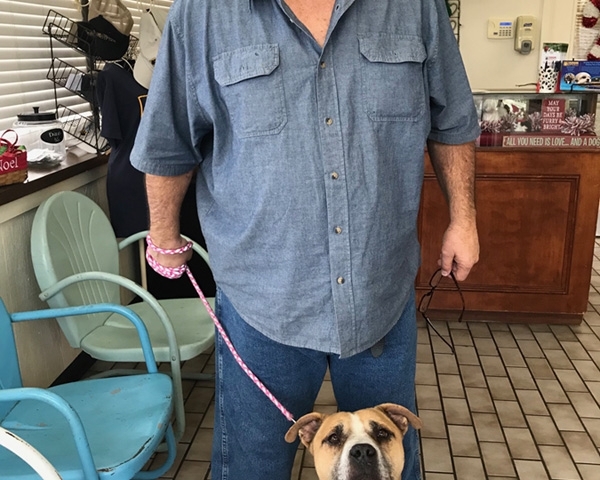 Our Sponsor Dog Has Been Adopted!!! GREAT NEWS!!! McCoy was adopted today, Thurs., June 15th! Less than 24 hrs! Congrats to both of them!